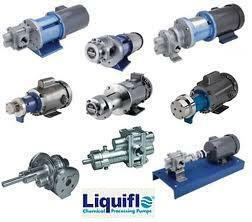 ProcessFlo represents various technologies used for metering, including diaphragm, progressive cavity, gear, peristaltic, and eccentric disk pumps. 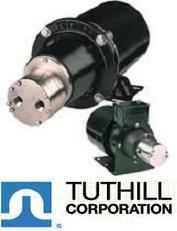 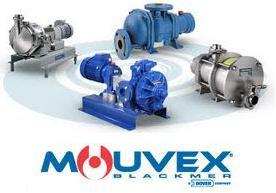 These pumps are versatile and offer a wide range of metered flows for the most accurate applications. 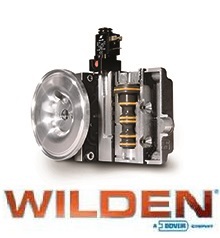 Wetted part materials can handle virtually all fluids. 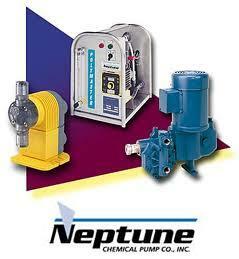 ProcessFlo sales professionals can assist you in finding the best metering solution for your applications.